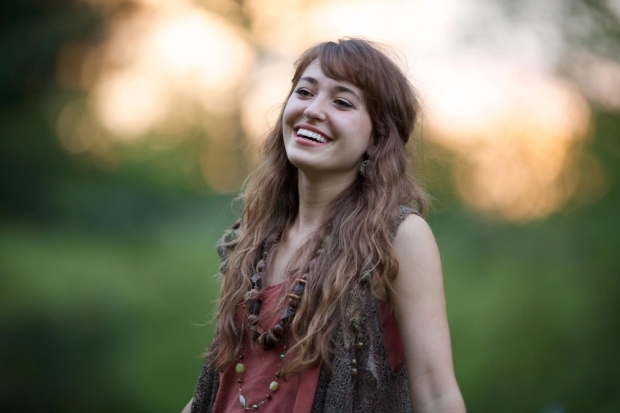 Lauren Daigle returned to the music charts, as her new single ‘You Say’ managed to find a place on the Billboard Christian Airplay chart. The song was No. 22 in the rankings that are dated the 21st of July. According to Nielsen, the song managed total audience impressions of 1.9 million during the week that ended on the 15th of July. The song is at No. 33 in the rankings of the Hot Christian Songs chart, which is calculated using a combination of sales, streaming and airplay data. The song was co-written by a native of Lafayette, Louisiana and has managed to be the highest-ranking song this year on the Christian Airplay chart. For a non-holiday song, this is the best start by a female artist in a solo performance in the last eight years. Francesca Battistelli had managed to start at No. 21 with her song ‘Beautiful, Beautiful’, in the rankings that were released on the 20th of March back in 2010. The single ‘You Say’ is the first song to be released from Daigle’s upcoming album called ‘Look Up Child’. The album is going to be her second full-length album and is due to release on the 7th of September. The song is also the first song that Daigle has written, since ‘How Can It Be’, which was her debut LP. The album was at the top of the Top Christian Albums for a total of 11 weeks and has also managed to climb 3 places from No. 5 in the current rankings, to finish at No. 2. This is the 171st time the album has been in the chart and has managed a total 1.2 million equivalent album units since its release in April of 2015. That was followed by ‘Behold: A Christmas Collection’ which was released during the holidays and spent five weeks at No. 1 in the Top Christian Albums; a run that started in December of 2016.